Why Professional Elk River Fence Company? Licensed- Having a licensed contractor that has amazing BBB reviews is a great way to know you are getting the best! 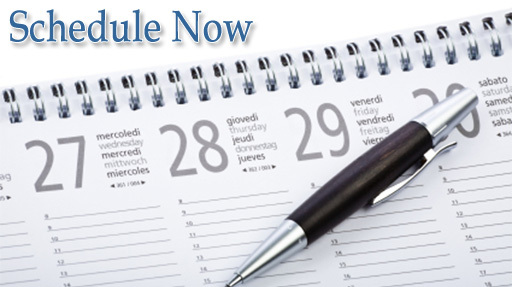 Professionalism- Being on time, completing a job for the price that was given, and the end date is a few things we don’t take lightly. We strive to provide impeccable service to others and it shows! 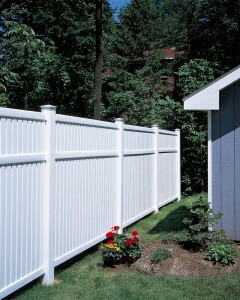 Designs- We have access to a massive amount of different fence designs, material, and colors to choose from. We do not just push whatever is most expensive. It is your fence, it is your choice! If you are sick of Craigslister’s messing up your job, contact the company that knows everything there is to about properly installing a durable, long lasting fence. We are a company that stands behind our work and our products. Forget the rest and call the best, Arrow Fence! Your home deserves top notch service. 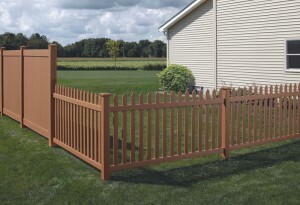 The best fence company Elk River MN will provide that for you. Arrow Fence treats every job as if it was our own home. Nothing short of flawless is acceptable in our eyes and it shouldn’t be when being paid for a service. You can count on us to provide anything you need to complete your yard with any type of fence you desire. 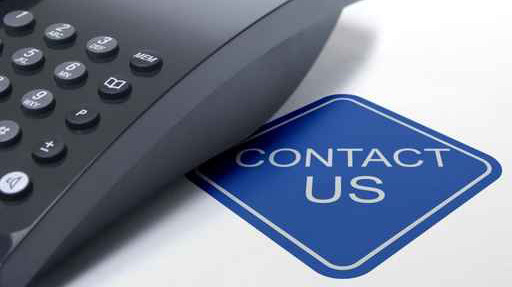 Give us a call today, your local Elk River MN fence company is waiting for you!